These two workshops promises to put the fun back into phonics. 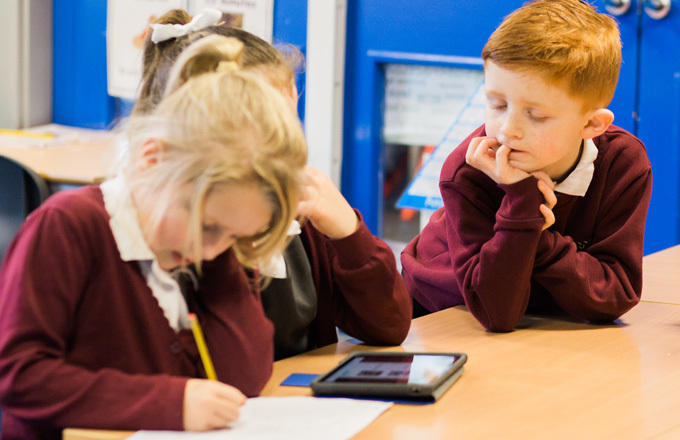 The first session will introduce the key skills and concepts required to deliver an effective phonics session including lots of opportunity to practice, rehearse and perfect. The session will also provide a wide range of example activities that can be used to ensure that phonics sessions are engaging and matched to children's learning needs. The second session explores how phonics is applied across other areas such as continual provision and other areas of the curriculum. This will include how phonics links to a range of reading strategies, letter formation and writing. Participants will be confident in their knowledge and understanding of phonics that they will be able to support, explain and answer questions from.